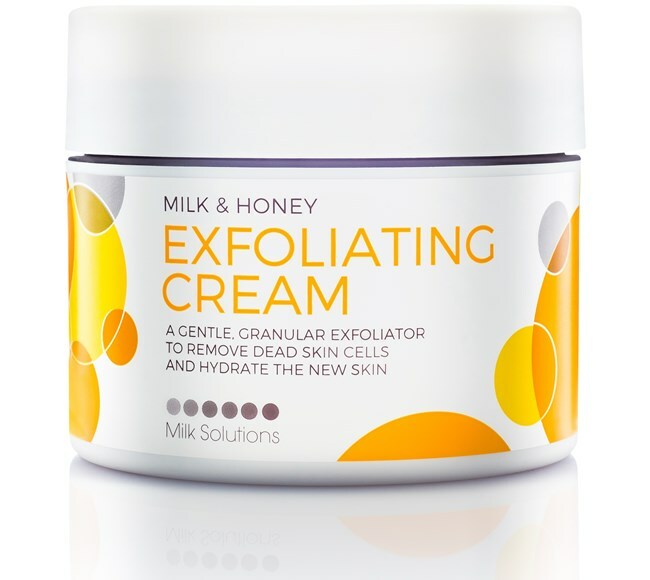 A gentle, granular exfoliator to remove dead skin cells and hydrate the new skin. Inspired by Cleopatra's most trusted beauty ingredients and rituals, this classic range includes treatments for all skin types and conditions as well as everyday nourishment and care for the hands and feet. 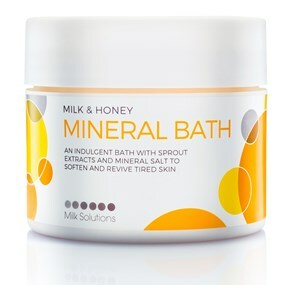 The range embodies all of the benefits of milk and honey providing superior hydration, healing and antioxidant action for dehydrated, dry, flaking and sensitive skin. 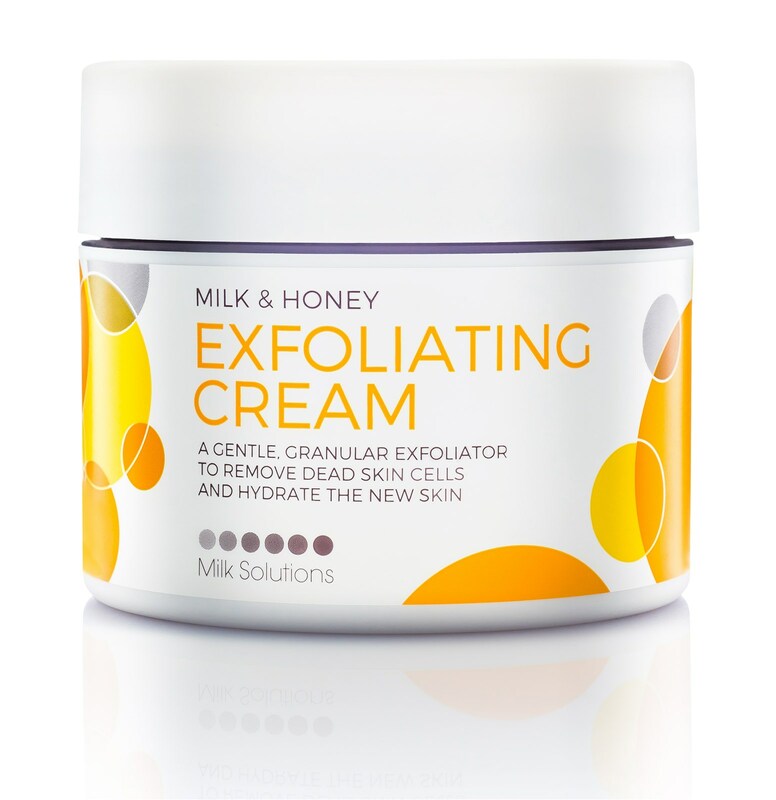 A gentle, granular exfoliator to remove dead skin cells and hydrate the new skin. 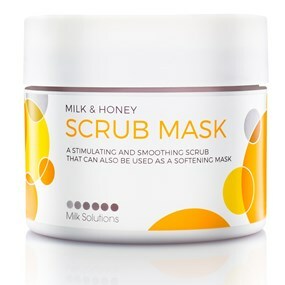 Apply all over the body and massage gently, concentrating on the dry, rough areas.